Roof Replacement Fairburn | New Roof GA | Replace Roof 30213 - SAFG, Inc. Most roofs were built to last for 20 years. That lifespan puts a lot of people in need of roof replacement that will not only last at least 20 years but will protect their home throughout the entire duration of its life. With the quality roofing products from GAF Roofing combined with the 20 years of expertise at SAFG, Inc., you can rest assured that your new roof will have the beauty and durability you desire. What Does SAFG, Inc. Roof Replacement Entail? What Types of Roofs Can You Replace? 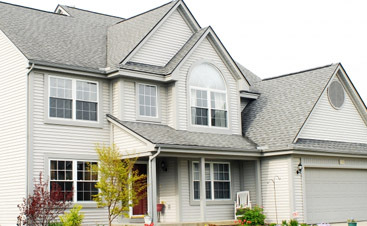 We can handle nearly any job, but the following roof types are what we specialize in. 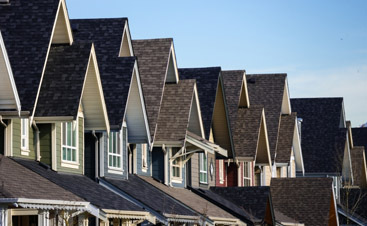 If you have any one of these roof types and are looking to get the same type of roof replacement, SAFG, Inc. has the expertise to replace your roof. How Can I Benefit From a New Roof? Your home is one of the biggest investments you’ll ever make. You’ll continue to put money into your home to ensure the beauty and integrity of it, but of the many things you’ll care for on your home, your roof is one of the most important. Having a healthy roof not only protects you, your family, and your belongings, but it contributes to energy efficiency and the overall value of your home. 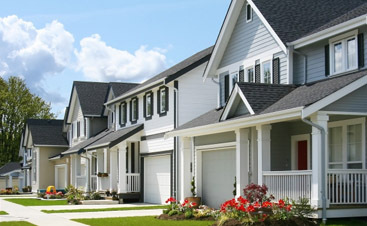 Our roof replacement will ensure that the value of your home is raised. We also offer other benefits as well. We install a leak barrier that will protect your home from water damage for 460 days. We also offer a ten year labor warranty. Get a New Roof from SAFG, Inc. If you’re in need of a roof replacement, don’t hesitate to call the experts here at SAFG, Inc. in Fairburn. Our contractors are dedicated to providing quality in every aspect of our business, but especially in our roof replacement. Call today and get a free quote!